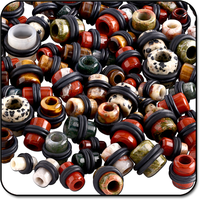 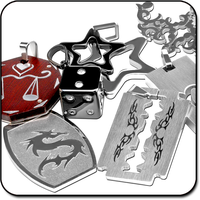 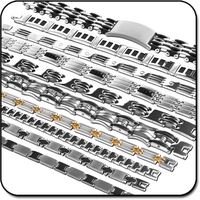 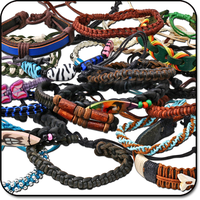 Salamander Jewelry provides premium quality for great wholesale prices, and even better deals can be found in our value packs section! 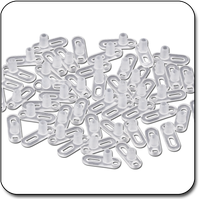 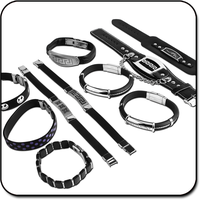 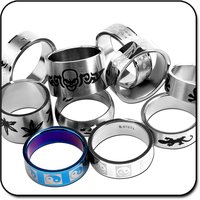 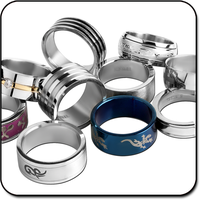 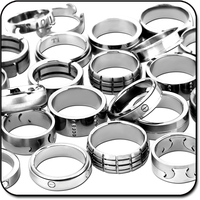 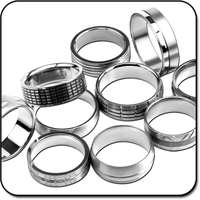 We have an extensive collection of bulk fashion jewelry, including our stainless steel range, at amazing prices. 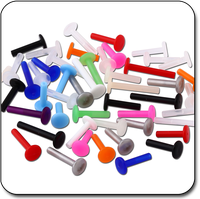 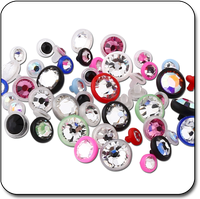 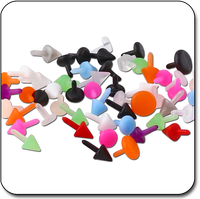 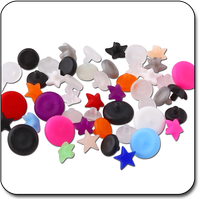 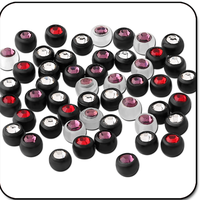 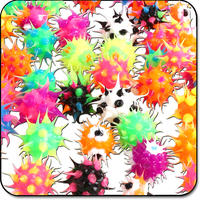 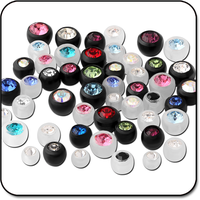 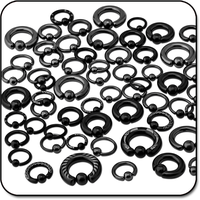 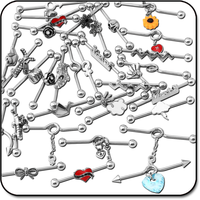 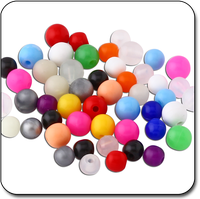 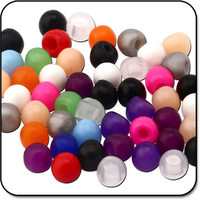 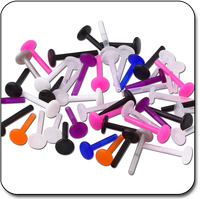 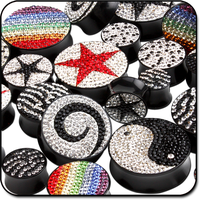 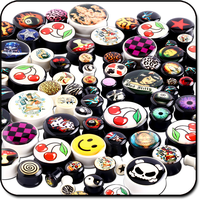 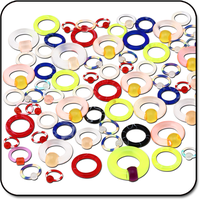 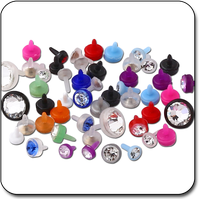 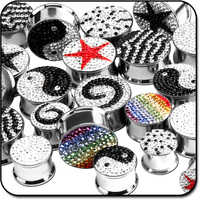 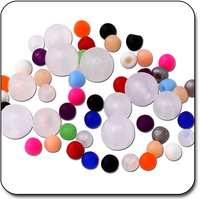 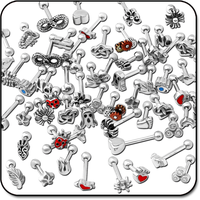 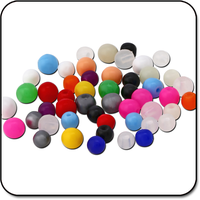 This selection includes piercing value packs of: stainless steel, acrylic plugs, expanders and claws, loose balls, ball closure rings, fashion rings, nose studs, expanders, plugs, navel bananas and so much more. 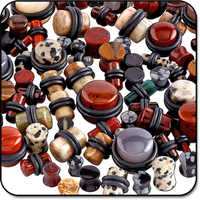 We offer great selections in all different colors, styles, materials and designs. 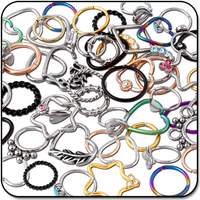 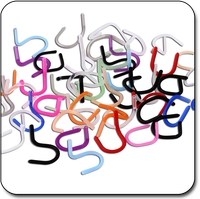 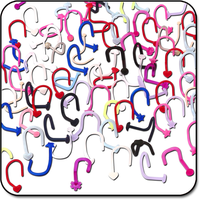 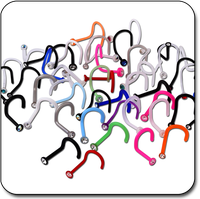 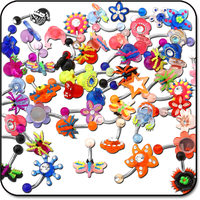 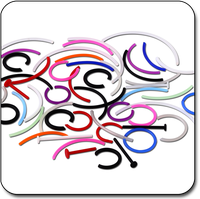 For specialized body jewelry options be sure to check out our other categories such as sterile piercings, circular barbells, body spirals, plugs and tunnels for every imaginable piercing style.